This story appears in the May 6, 2013, issue of Sports Illustrated. All I can say is...MASSIVE respect for this guy. Too bad he is still a free agent. The Knicks just lost Chandler for a few weeks due to injury. Without him, they might not even be above .500. 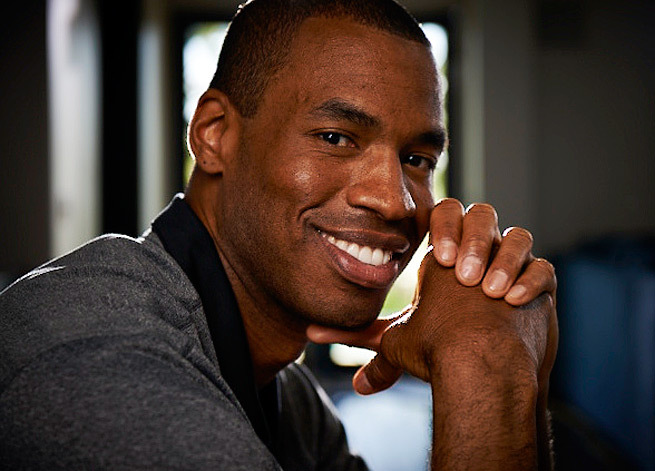 They should look to signing Jason Collins to be their starting center.